LIFE SEACAN project coordinator has contacted us in order to start the coordination of future networking activities. The LIFE SEACAN project will foster the reduction of the environmental impact caused by the fish transforming industries by addressing the integrated management of nutrients and organic pollution for the achievement of the Water Framework Directive and Marine Strategy Framework Directive requirements. 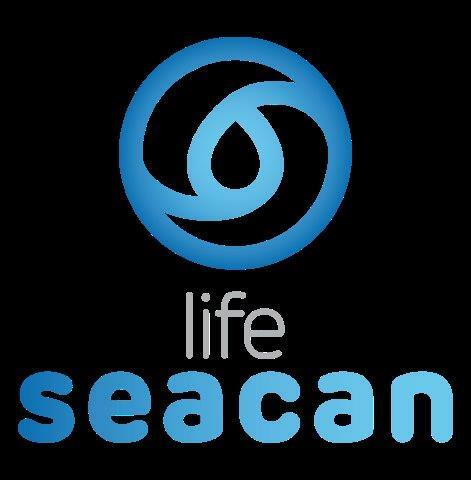 LIFE SEACAN is led by Cetaqua, and two other Spanish partners, University of Santiago and University of Vigo. Since the objectives of the projects are related, including the use of novel technologies concerning water treatment, the consortium is planning in organizing future activities, for example technical seminar or presentations to interest groups. For now, here you can see the technical sheets of each project. LIFE14 ENV/ES/852- LIFE SEACAN - Reducing the pressure of fish canneries on the marine environment with novel effluent treatment and ecosystem monitoring / Hacia una mayor protección de los ecosistemas marinos mediante la aplicación de tecnologías de tratamiento de aguas residuales más eficaces y sostenibles, ha contactado con nosotros con el fin de iniciar la coordinación de futuros trabajos en red. LIFE14 ENV/ES/640- LIFE SMART FERTIRRIGATION - Integrated pig manure digestate processing for direct injection of organic liquid fertilizer into irrigation systems / Procesamiento integrado de digestato de abono porcino para obtener fertilizante líquido ecológico e inyectarlo en sistemas de riego.